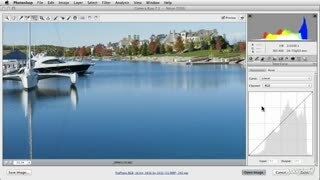 Dan first introduces the ACR software environment, including tips for opening photos with Mini Bridge and setting preferences and defaults. 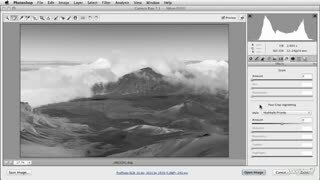 He then demonstrates core raw processing skills, such as non-destructive cropping and straightening, tone-mapping and reading the Histogram, and understanding the importance of Process Versions. 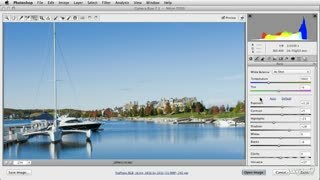 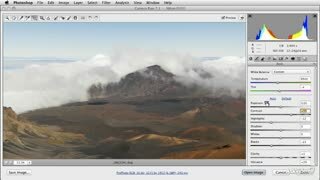 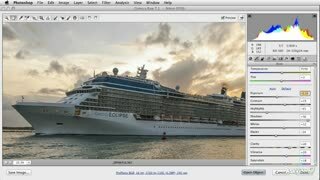 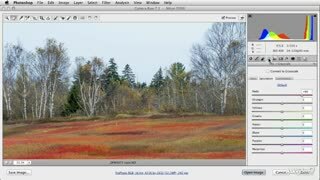 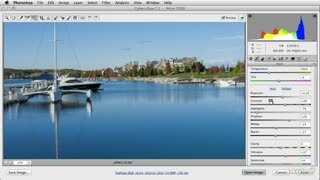 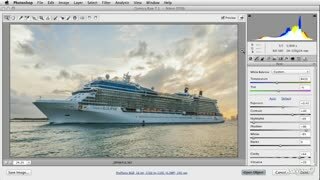 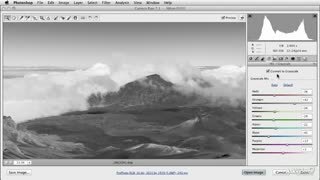 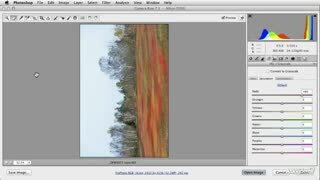 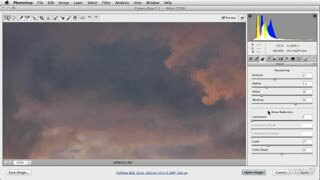 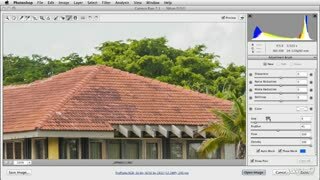 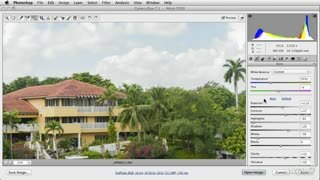 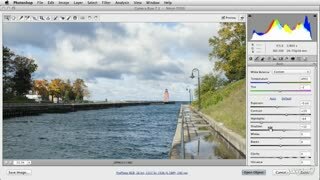 Next, Dan takes you beyond the “broad strokes” into more advanced image editing using the Detail Panel. 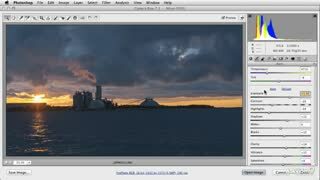 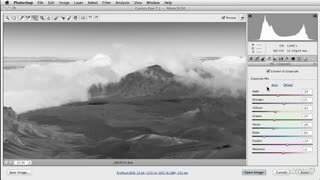 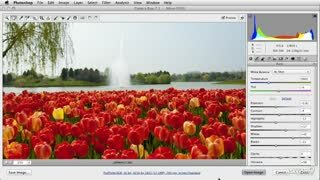 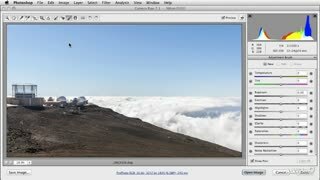 He then shows you how to quickly and easily make lens corrections using Adobe’s growing library of camera profiles. 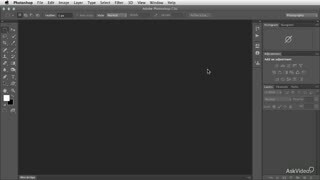 Even if your camera isn’t in the Adobe library, Dan’s pro advice will give you the knowledge you will need to make these expert, custom adjustments yourself. 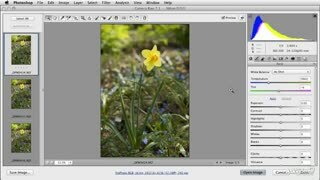 Dan tops it all off by giving you an incredibly useful series of creativity and efficiency tips that will help you give all your photos that eye-catching, award-winning edge! 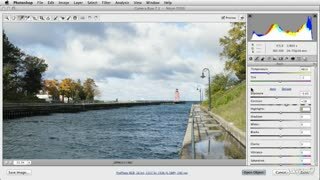 His thorough coverage, as well as his beautiful photographic examples, will both inspire you and bolster your confidence as you take your photos to the next level... whether that means Photoshop, or beyond! 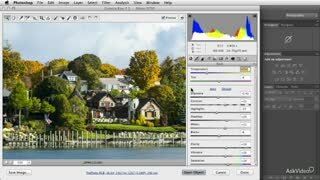 Continue sharpening your photo editing skills by watching all the advanced courses in our growing Adobe Photoshop CS6 collection. 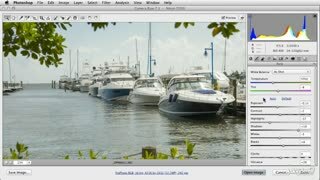 Now available in HD fullscreen streaming! 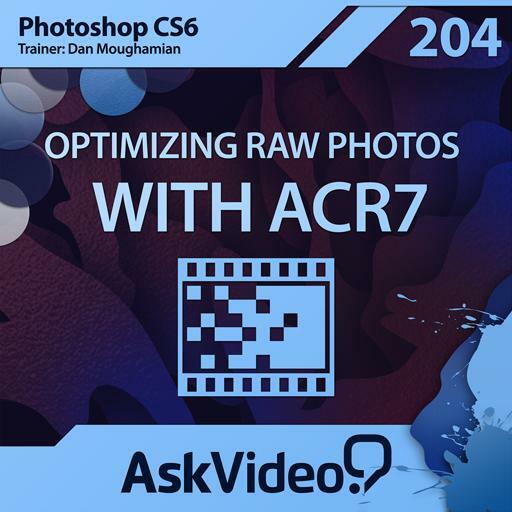 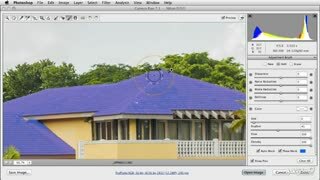 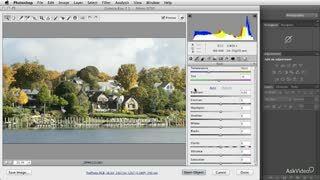 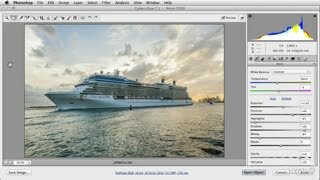 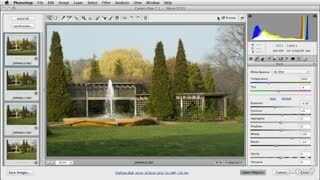 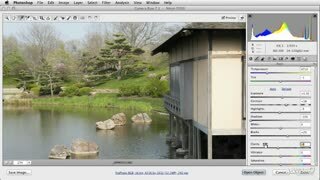 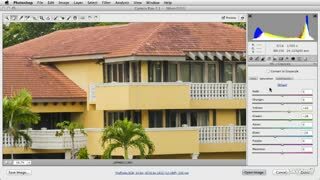 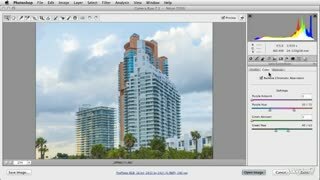 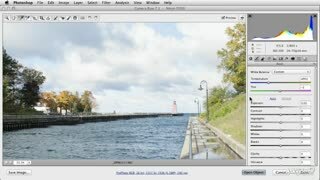 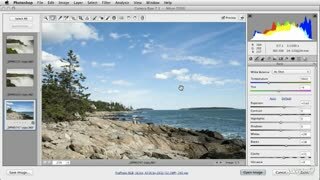 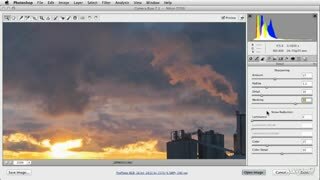 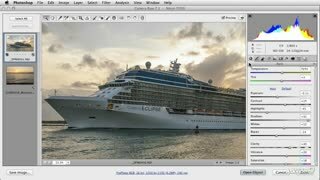 In Dan Moughamian’s Photoshop CS6: Optimizing Raw Photos in ACR 7 course Dan presents very clear explanations as to what is ACR, Workflow Options, setting Preferences, the Tools, and an extensive run through of the Develop panels. 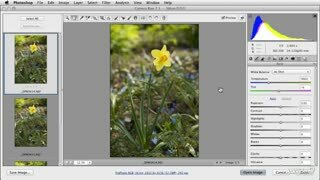 Technical descriptions are explained in an easy to follow way, making this course a real pleasure to watch and learn from.